Price reduced! Seller is motivated! 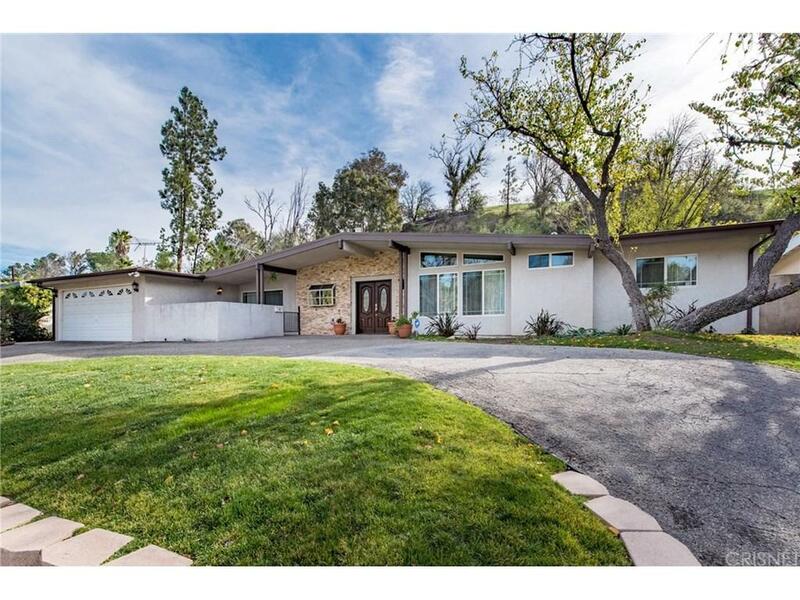 Come to see this recently renovated pool home in the prime area of Woodland Hills! It's located in the quiet neighborhood within walking distance from "The Village" plaza, Topanga Westfield mall, restaurants & convenient public transportation. You walk-in through the elegant double-door entrance into a formal foyer that leads to the welcoming main living area. This home offers a spacious open layout with high cathedral ceilings with recessed lights, a two-way granite fireplace between living and family rooms *Beautiful wooden floors throughout the house *Central AC & Heat *Updated plumbing & electrical *Remodeled kitchen with granite counter tops, modern stainless steel energy-star appliances, marble floors & bay window. The private backyard with its in-ground pool, outdoor patio & sitting area with a fire pit can be accessed through the glass sliding doors from living and family rooms. The private 2-car attached garage is conveniently adjacent to the kitchen to bring groceries in and has washer/dryer hookups. The front covered patio is perfect for enjoying your morning coffee outside or greeting your guests. Check images to see the extra large piece of land on the hilltop!